Confucius (551-479B.C.) , a famous philosopher, was born in Qufu during the late Spring and Autumn Period. 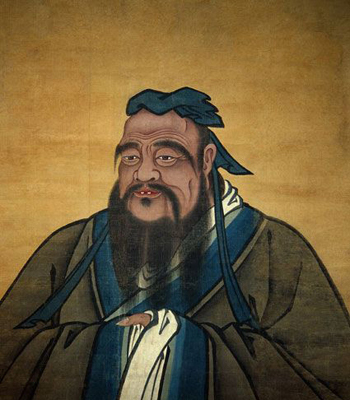 Confucius is the founder of the Confucian School. His thoughts have penetrated into the mind of almost everyone in the east. Located at the south of Mount Tai in central Shandong Province, Qufu is an old cultural city with a history of 5000-year civilization. 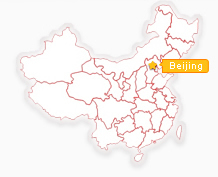 It is an important birthplace of traditional Chinese culture and a cradle of Eastern culture. 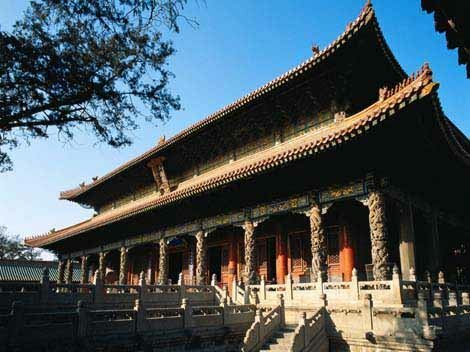 Qufu is well known for three kongs-- Confucian Temple, Confucian Mansion and Confucian Grove. 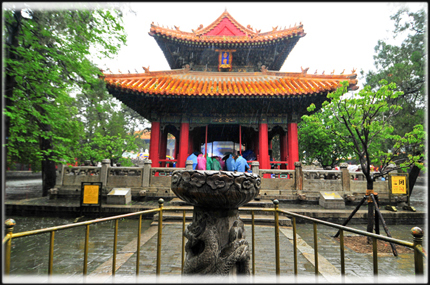 Confucian Temple, erected in 478 B.C., is a memorial hall used for the worship of Confucius. It was initially a temple of small size, built on the former residence of Confucius. Beginning in the Western Han Dynasty, with the increasing titles conferred on Confucius by subsequent emperors, the temple was continually expanded into its present vast magnitude. There are a lot of temples for Confucius all over the world, but the one in Qufu is the greatest of all. Confucian Mansion is actually not the former residence of Confucius. 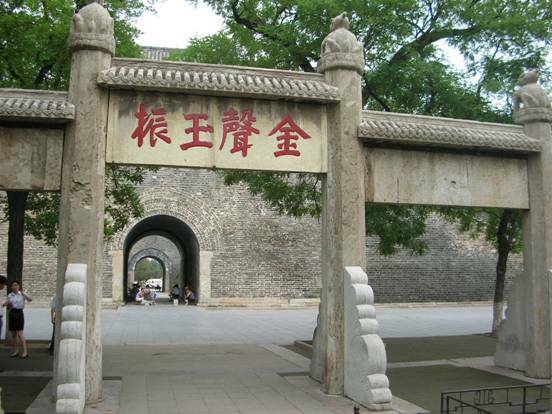 Completed during the Ming and Qing Dynasties, it has been occupied by Confucius descendants. Having 462 rooms in the various buildings includes the Main Hall, Front and Rear Storied Buildings, Rear Garden, Archives and so on in the mansion. 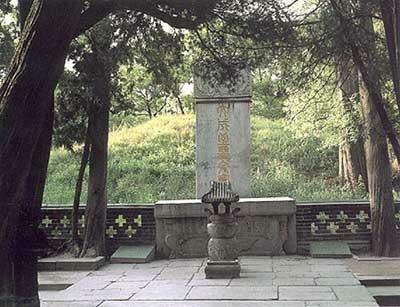 Confucian Grove, covering an area of about 200 hectares, is the graveyard of Confucius and his family. In this graveyard overgrown with ancient trees are the graves of Confucius, Kong Shangren, Lady Yu and a group of Ming-dynasty graves. The temple was first built in 478 BC as a simple memorial hall and mushroomed into a complex one-fifth the size of Qufu. During the past 2400-odd years, the temple was damaged and restored many times. It covers an area of 21.8 hectares (54 acres) with buildings (nine courtyards one after the other) laid out symmetrically along a one kilometer north-south axis. There are 53 magnificent gateways and 466 halls, pavilions and shrines elaborately roofed with glazed tiles. The Great Tower of Constellation of Scholars, first built in 1018, and rebuilt in 1191 and got its name, is one of the major structures. Another is the Hall of Great Accomplishment (Da Cheng Dian) with double-tier roofs. Ten massive marble columns support the lower roof at the front, each hewn from a single piece. Magnificent and vivid dragons twist round the columns in bas-relief. The temple houses an impressive collection of steles, with inscriptions from Han to Qing periods. Some bas-relief carvings from tombs of Han Dynasty (206BC-220AD) depict the life, customs and beliefs prevalent in China more than 2000 years ago. Situated to the east of the Confucius Temple, Confucius Mansion is where the Confucius direct descendants lived. Clusters of buildings are arranged around nine courtyards, all good examples of traditional Chinese architecture. The Great Hall of the Mansion is refurnished as it was. A large chair is upholstered in tiger skin. A red-lacquered desk has on it official seals, writing brushes, and insignia, arrows and bamboo slips that served as warrants for arrest and interrogation. The authority there betokened may be imagined. The other buildings were formerly used either to entertain honored guests, local officials and servants of the Confucius family. At one time the family owned 64,000 hectares (158,144 acres) of land in five provinces and received land rents in grain of more than 40,000 tons annually. The familys residential quarters are furnished with a stunning display of gold, silver and copper vessels, and embellished with jade ware, ivory costume embroideries, silk and satins. North of the Confucius Mansion, about 2km up Lindao Road, is the Confucius Family Cemetery (Kong-lin) ? the largest artificial park and the best preserve d cemetery in China. Also it is probably the longest - last family cemetery in the whole world. 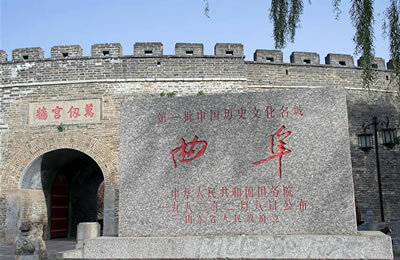 The tombs of Confucius and most of his descendants are located here. More than 7 kilometers in perimeter, the graveyard boasts the pine and cypress forest of over 22,000 ancient tree, which were planted by the Confuciuss students and descendants, 40,000 plus of various types were added since 1949. Flanking the approach to Confucian tumulus is a simple grass mound enclosed by a low wall, and faced with a Ming Dynasty stele. Nearby are buried his immediate sons. Scatted through the forest are dozens of temples and pavilions, and hundreds of sculptures, tablets and tombstones. Even today, descendants of Confucius can still be buried in the Confucian Cemetery. The huge temple complex is located at the foot of Mount Tai, traditionally a pilgrimage stop on the road to the mountain and a resting spot. The temple was also the site of huge sacrifices to the god of Mount Tai. According to historical records, construction of the temple started as early as the Qin Dynasty (more than 2000 years ago) and was greatly expanded during the Han, Tang and Song dynasties. The temple covers an area of 96,000 square meter, and is enclosed by high walls. The main building is the Hall of Heavenly Blessing (tian-kuang). It is one of the three greatest palatial buildings in China, the other town are the Hall of Supreme Harmony at the Forbidden City of Beijing and the Hall of Great Accomplishment at Confucius Temple of Qufu. The Hall of Heavenly Blessing is 48.7 meters from east to west, 19.8 meters in width, and 22.3 meters high. Completed in 1009 in the Northern Song Dynasty, the Hall is a double roofed palace like wooden structure with carved beams, painted pillars, and upturned eaves, covered by yellow glazed tiles. Inside the hall, a 62m-long fresco running west to east depicting the god of Mount Tai on his onward and return journeys. More than a thousand figures are in the mural, each with a distinct posture and facial expression. Inside the compound of the temple and shaded by the branches of ancient evergreen, there is another store of Chinas cultural treasure ? the Forest of Stele. It is a collection of the many steles and stone tablets of various succeeding dynasties, where tourists may indulge in ancient Chinese history and outstanding Chinese calligraphy. These steles encompass over 2,000 years from the Qin Dynasty to the early Qing Dynasty. 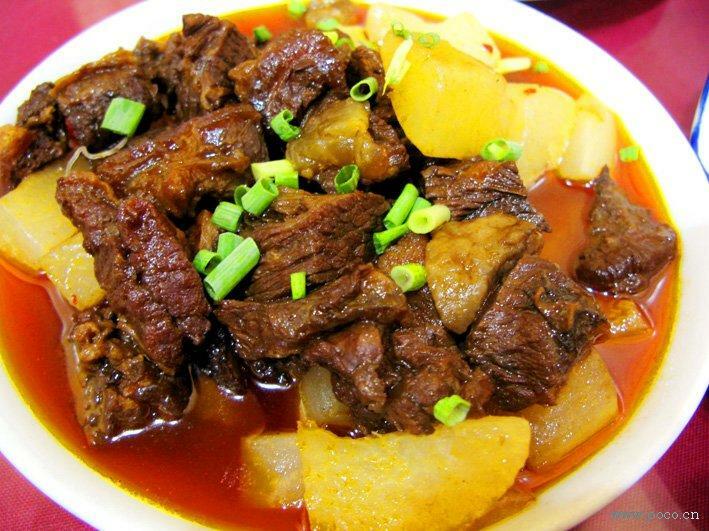 Qufu cuisine is derived from Lu (or Shandong) cuisine. It emphasizes dif ferent varieties of fresh seafood and soups. The Kong (Confucius family name) Family Feast is the highest expression of Qufu cuisine. Centuries ago, this feast was classified into two categories. The first category was the emperors feast and its dishes used only the finest ingredients. 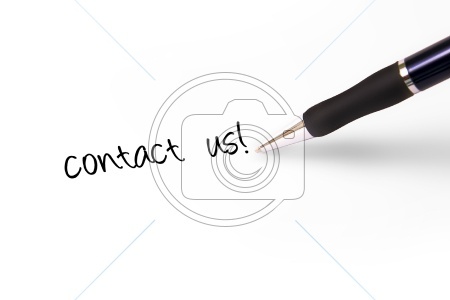 The second category was intended for guests or for celebrating family birthdays and weddings. The latter feast still exists today and is available to tourists. The Kong Family Feast utilizes different cooking techniques, e.g., stewing, stir-frying and steaming. Additionally, snacks are an important element of Qufu cuisines. Among the most famous are the Qufu pancake; sanzi (fried dough twist) and smoked tofu.